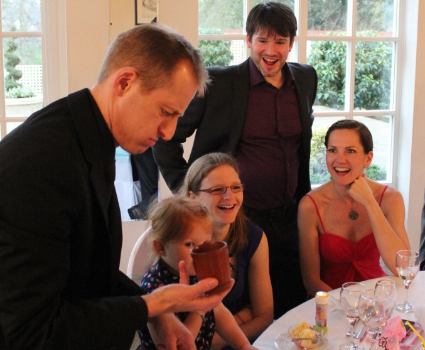 Magic is a fantastic way to entertain and amaze people. 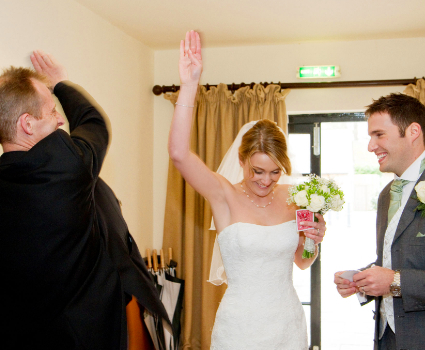 As a profession magician I believe that the right magic trick for the right audience will invite them in and allow them to join in the fun, excitement and emotions of witnessing something impossible. 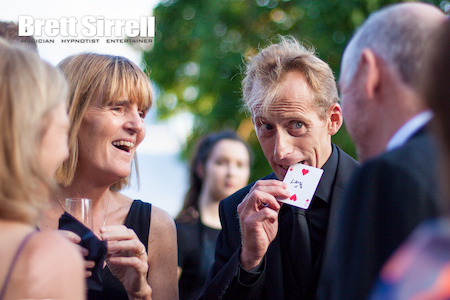 Using the magic in the right way is entirely down to the skill of the performer, it should be simple, fun, inclusive and spectacular. My magic performance promises to tick all the right boxes, its always amazing while at the same time fun to watch. 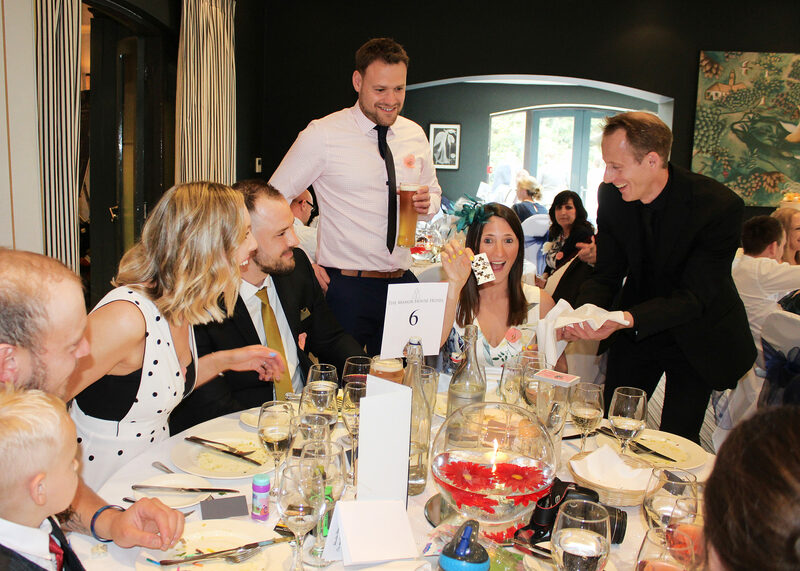 For family events or fundays I can combine magic with balloons and other skills to fit in perfectly with a family style event such as company fun days, private events and parties. 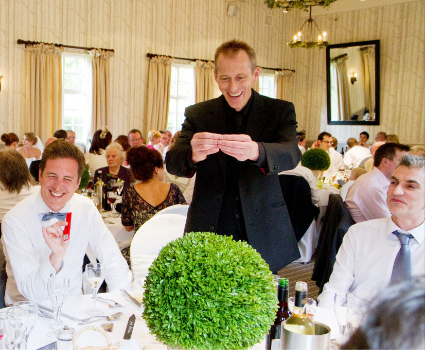 As a Professional Magician I have performed at almost every kind of event and for many of the major companies across the UK. 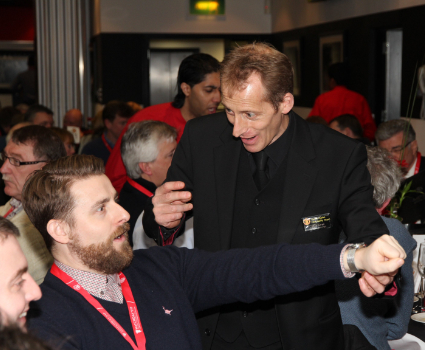 I have also been part of the exclusive team of magicians for Manchester United F.C. for their corporate match day events. In addition to my all my experience as a entertainer I am also a fully qualified Hypnotist. To find out more about me and performing as a magician please click below and you will be taken to my magician pages.